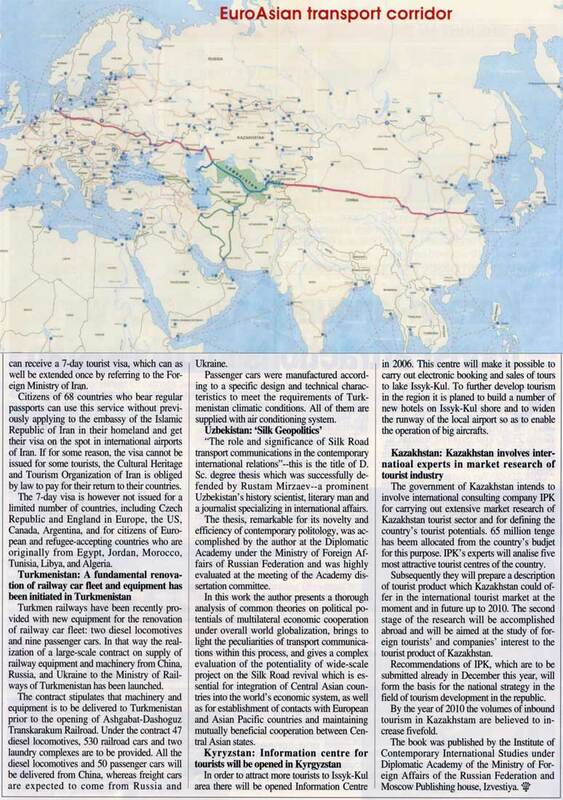 Geopolitics of the New Silk Road. 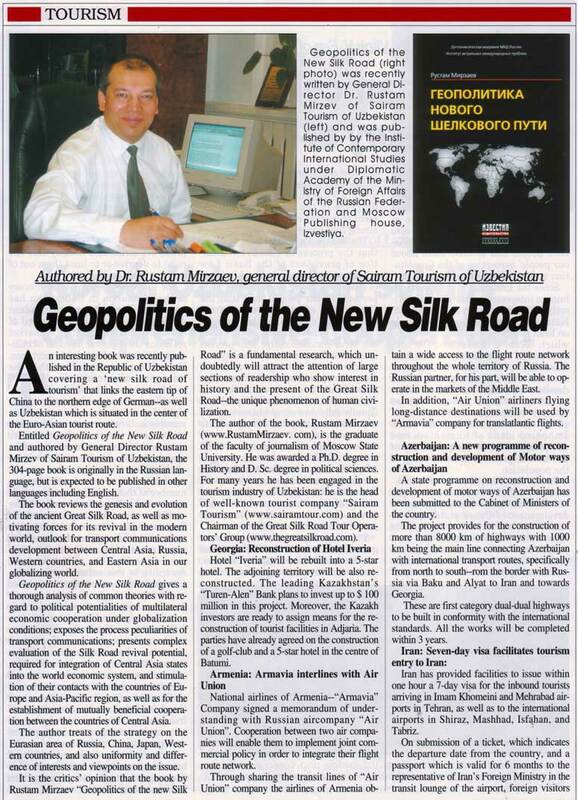 Authored by Dr.Rustam Mirzaev, general director of Sairam Tourism of Uzbekistan. // The Korea Post, December, 2005. – P.68-69. 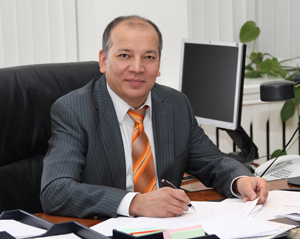 – (On the book by Rustam Mirzaev “Geopolitics of the new Silk Road”).